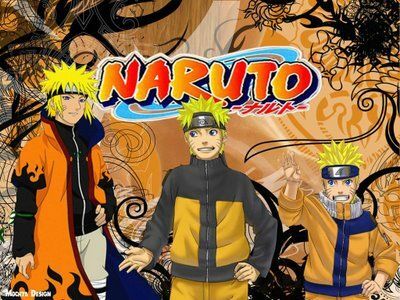 Online stream anime episodes, Watch Naruto Shippuden Episode 178 English Subbed online and free episodes. Anime Episode guide, Chapter Naruto Shippuden Episode 178 English Subbed Iruka’s Decision Naruto runs into three female ninja from the Hidden Waterfall Village. They want information on the Leaf Village’s border patrol that Naruto had discovered earlier on. The ninja chase after Naruto and encounter Iruka. Iruka and Naruto try in vain to escape, but are rescued by Kakashi. Back in the Leaf Village, Yamato is informed by Shikaku that Naruto had defeated Pain and had been able to control the Nine-tailed Fox by himself. An ANBU member then tells Shikaku that he is expected at a very important meeting.